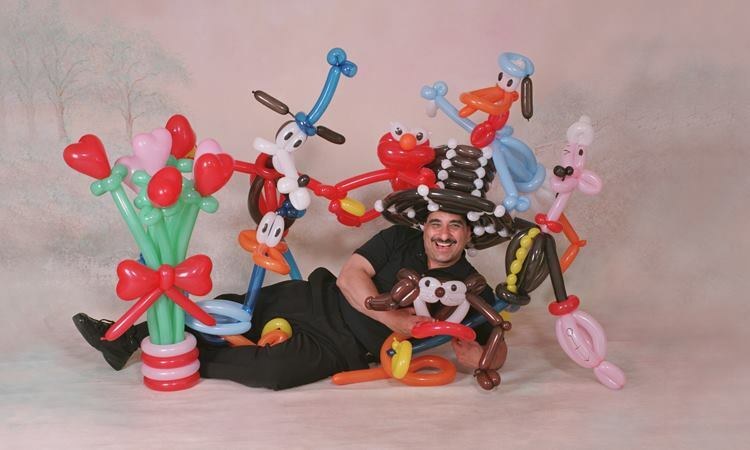 Nick Rotondo is the epitome of balloon family. Somewhat larger than life, his balloon career has made him a household name around New York. His generous spirit comes through in all he does. On this show, we learn about his connections to the Howard Stern show and local NY radio. He has a relentless schedule with hundreds of shows a year. A pro’s pro, he is all about making the gigs happen. We’re thankful for his time with us here in the Jam Room.